These floral beasties are of the type ‘Early Multiflora Gigantea’…so yes…they are early, productive…and…well….mammoth. I was put on to this variety by a couple of flower farmers/wedding florists I know…they swore by it. 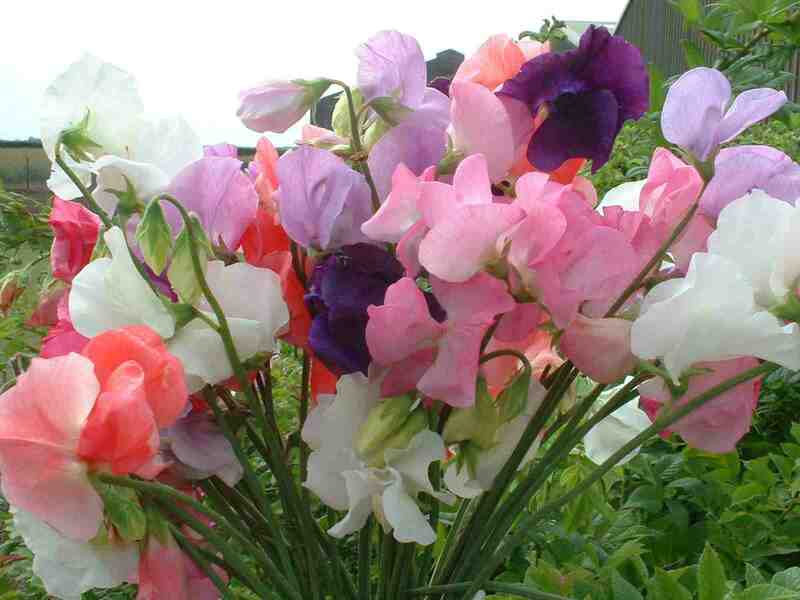 I haven’t grown them myself as yet…I shall be sowing some in a few weeks…but they have my full confidence. I have been reliably informed that the long stems and scented blooms make these some of the best Sweet Peas grown for sale at market. 20 seeds in a packet.